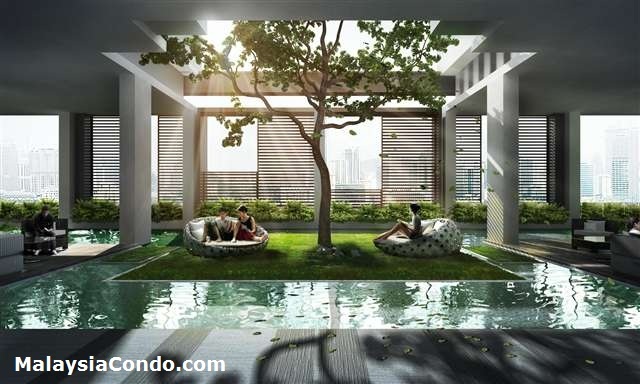 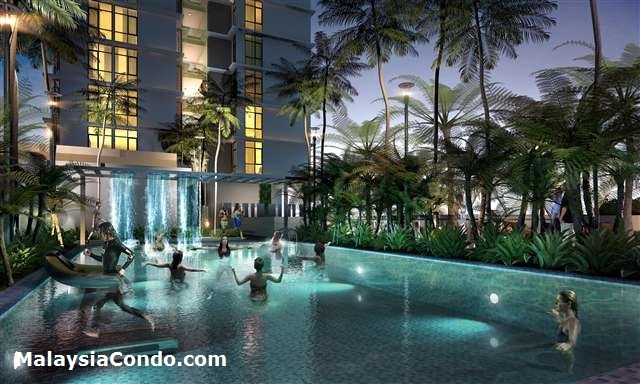 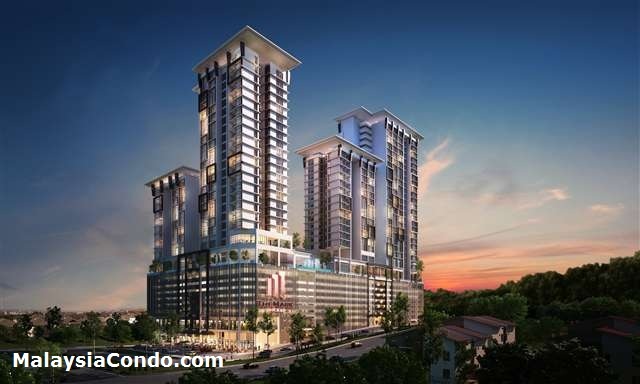 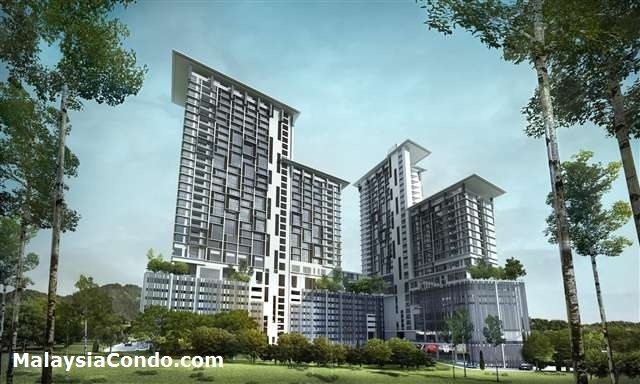 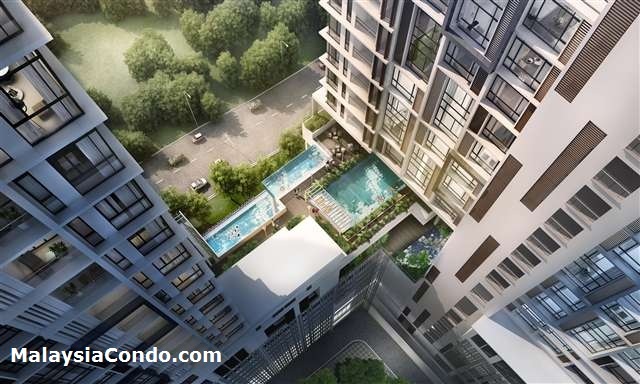 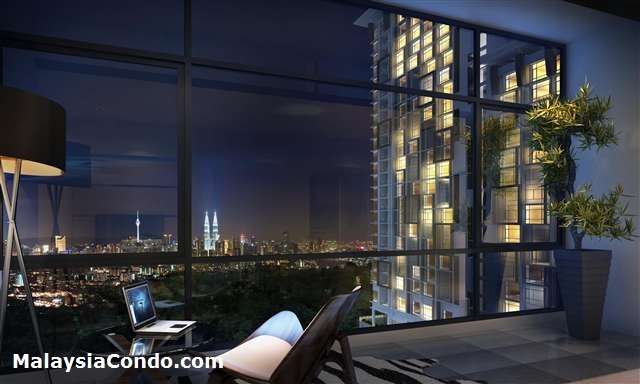 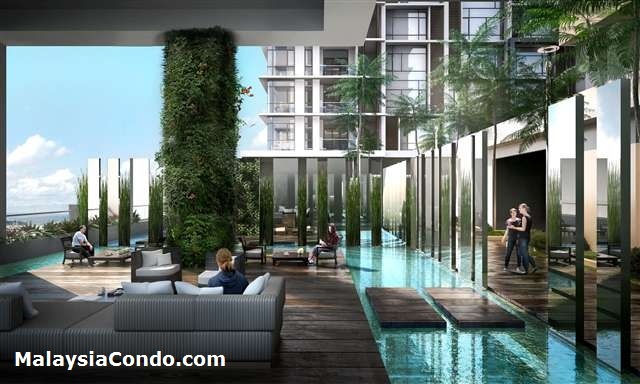 The Mark @ Cheras is a project developed by BHL Gemilang Sdn Bhd located at the township of Cheras. 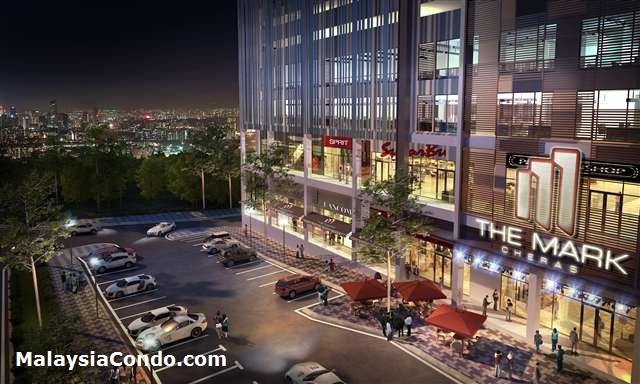 The Mark comprises 467 serviced residences, 36 office suites and 10 shop lots. 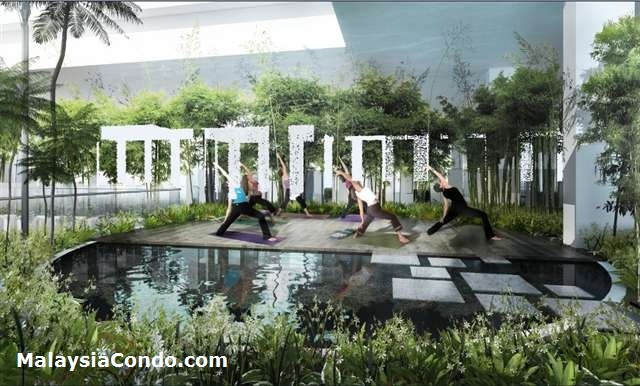 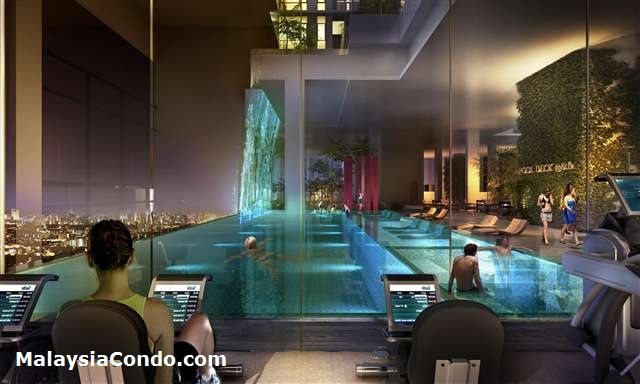 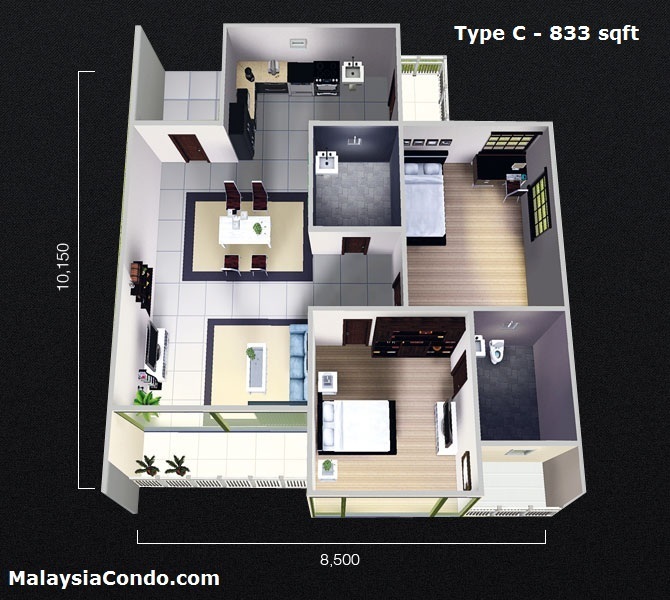 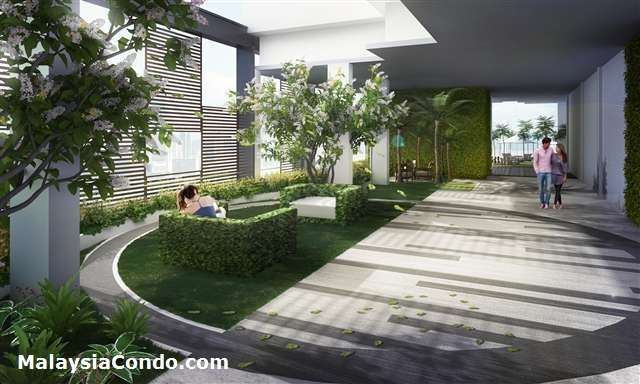 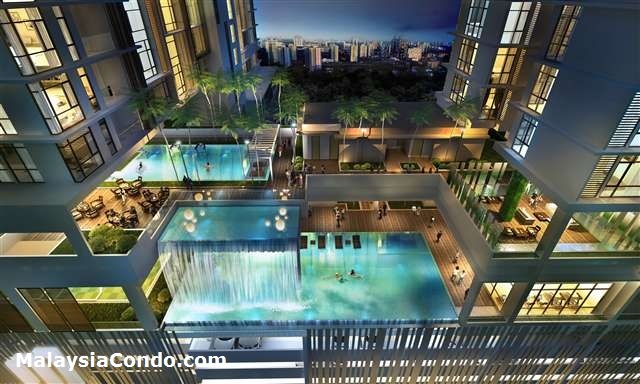 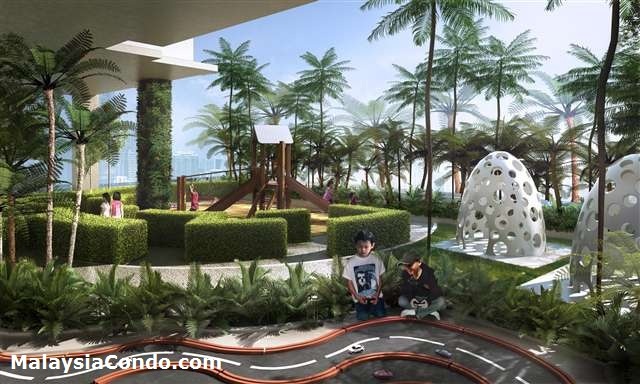 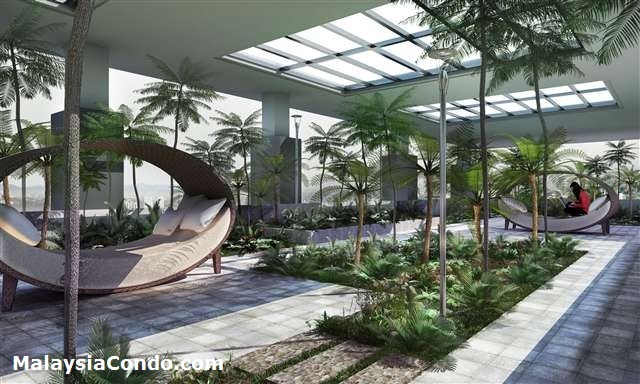 The serviced residence come in three layout types with choices of 1, 2 or 3 bedrooms. 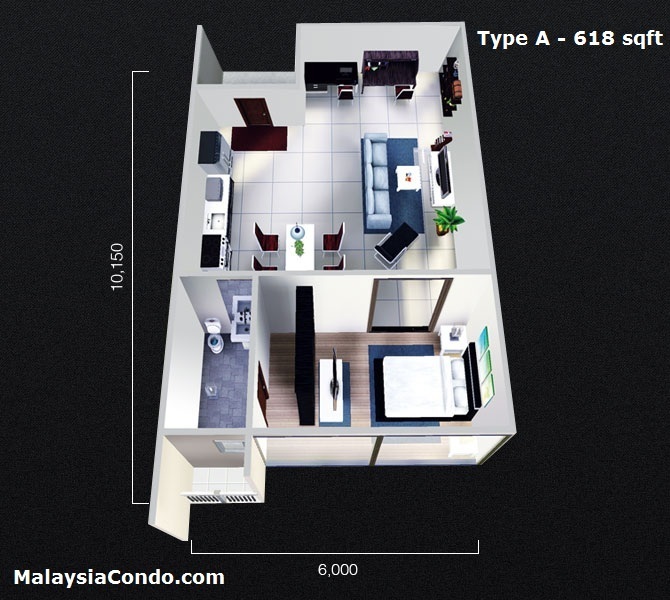 The built-up area ranging from 618 sq.ft. 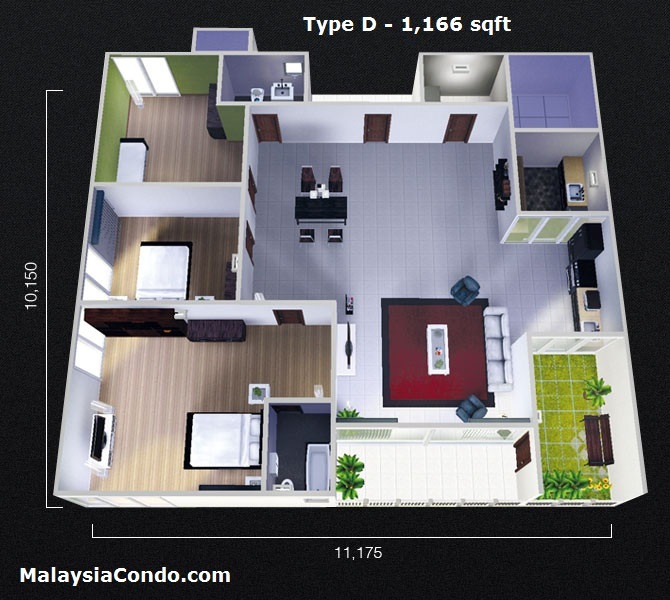 to 1,166 sq.ft. 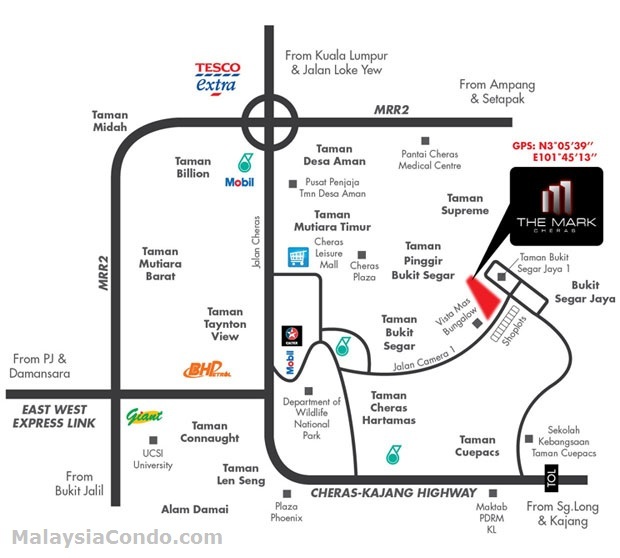 Facilities at The Mark @ Cheras include dance / exercise room, gym room, garden swing, shiatsu pool (hydro-gym), children's playground, children's play lawn, KTV rooms, club house, reading area, mini theatre, library, jogging trail, multi-purpose deck, convenience store, scented garden, garden lounge, yoga deck, multi-purpose hall, office, cafe, reflexology corner, BBQ terrace, children's pool, jacuzzi, chillax lawn, water spouts, mini-race car track, exercise lawn, lobby lounge, sauna, kindergarten, bar counter and mini maze garden.